From the Anvil door stops are a great addition to any commercial or residential building. 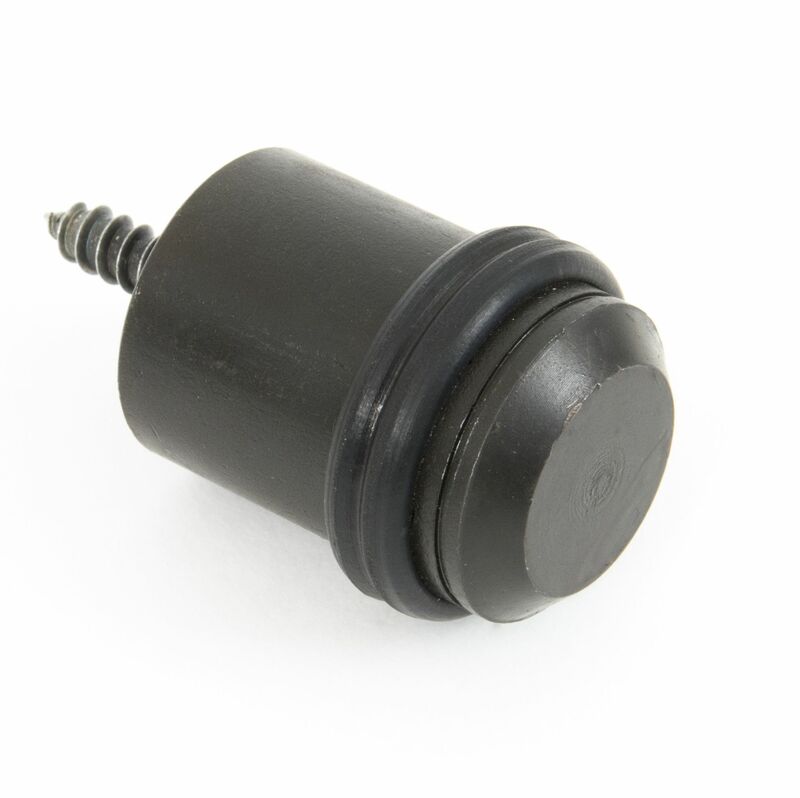 This range of door stops includes mounted door stops, such as the blacksmith floor mounted door top, and skirting door stops, such as the bronze period skirting projection door stop. These door stops are installed behind doors to prevent damage to the wall by the doorknob or by swinging the door too quickly or widely. Kicking plates are also used in both commercial and residential settings to prevent dents and marks on the bottom of doors. This product is ideal for high-traffic buildings, in which there is a large number of people opening and closing doors daily. Cabin hooks can be used similarly – these will hold back doors to the wall, keeping them open to let people come and go as they please. Our selection of door accessories also covers door furniture for entrance doors, ideal for traditional buildings, historical renovations, cottages and barns. This range includes door letters and numerals, door knockers, letter plates and letter tidies, as well as door keyhole escutcheons. Additionally, for exterior doors without a door handle or cylinder pull, we supply a wide variety of centre door knobs. For added security in front doors and other exterior doors, we would recommend installing a thumb turn lock as a secondary locking method, as well as a door peephole and a door chain for extra privacy and safety.